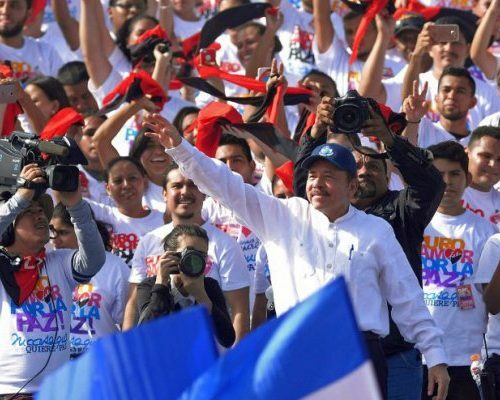 We relay here the text of the declaration in support of Nicaragua adopted at the 24th meeting of the Forum of Sao Paulo (FSP), held in Cuba from 15 to 17 July 2018. As in the case of Venezuela, the medias show their role in support of reactionary propaganda by putting all the blame for the situation on Daniel Ortega’s shoulders whilst they publish only the pictures of his opponents. On the 19thJuly 2018 however, Nicaragua celebrated the 39thanniversary of its Sandinista Revolution, as shown on our feature image. Notes from the Posadists Today: ‘Nicaragua Quiere Paz’ means: Nicaragua Wants Peace.